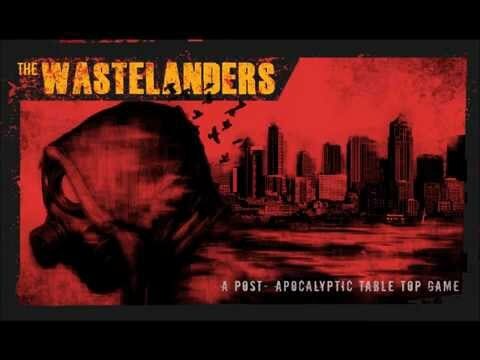 The Wastelanders is a 2-8 player game of survival in a post apocalyptic themed city that players simulate exploring through the use of a card draw and lay mechanic. No two games are ever the same. Each game presents their own evolving challenges that the player must deal with or die. Just like no two games have the same layout so to is how players win. The only goal is to be the last surviving player. How this is done depends on the player. How ruthless can you be? Note: Due to platform restrictions, some aspects of gameplay have been limited and may result in a gaming experience less than the quality of what would be experienced in real life. IE, the lack of Card Stands. Please keep in mind this demo is more to see the cards and interface with them rather than be a fully working online game.